BGC Masters Day 4: Mark Selby survived Stephen Lee's attack to win 6-4 while Graeme Dott saw off Ali Carter by 6-3 to complete the quarter-finals line-up. The two-time Masters Champion enjoyed a comfortable start, taking all the four frames to lead 4-0 at the mid interval with 110, 67 and 57. 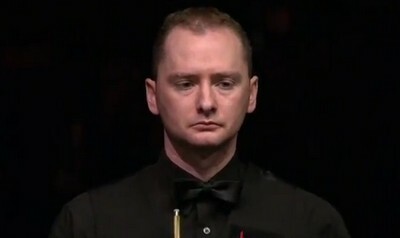 Lee, the finalist of the event in 2008 against Selby but eventually lost pulled one back with a 100 to trail 1-4 before Selby took frame 6 with 72 to lead 5-1. 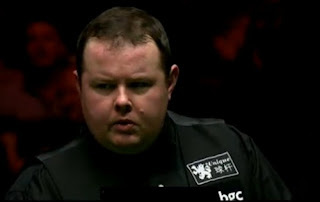 The Leicester Jester required one more frame to set up a clash against Shaun Murphy in the quarter-finals. The World Number was in charge in the next frame but he missed the frame and match ball on 57, leaving Lee an excellent chance to clear up. Lee made 78 to win the frame, followed by a 94 in the next frame to trail 3-5. Once again, Selby grabbed the chance to end the match but 52 was not enough. Lee rocked his way to take it on the colours before leaving an easy brown to a centre market. 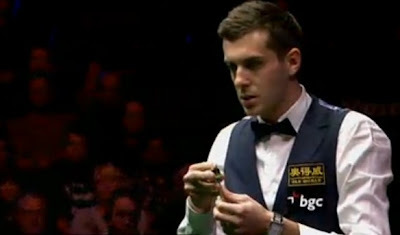 Selby was very likely to win but cue ball went off when the brown was potted. Lee successfully reduced the gap to one frame only. However, Selby held his nerve to wrap up a 6-4 win over Lee with 71. "I was getting a little bit nervous so I was happy with the way I shut the match out. If I had lost that much I would have felt as if I'd chucked it away. I know I punched the table at the end but I did it with the bottom half, not like Michael Holt who does it with his fist and breaks his hand!'' 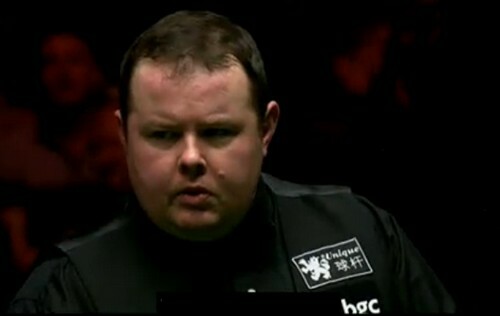 He will play Murphy next, "I'm looking forward to playing Shaun Murphy now. I've known him since I was 14 or 15 and we always say it would be nice to play each other in a big final one day. It will be a good game and I need to play a lot better. The Pocket Dynamo completed the full line-up by beating The Captain 6-3. Being 2-3 behind Carter, Dott won four frames in a row with breaks of 71 and 56 to beat Carter. "The main thing is to win and that's something I don't do too often at the Masters," said Larkhall's Dott. "It was a bit of a slog but my safety was pretty good. It was more a tactical game than anything else and my positional play was awful. That's the only thing I could be annoyed about.